Your passport to Healthy Living! 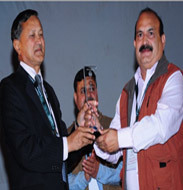 Award of Honour By Dean College of Agriculture Palampur. 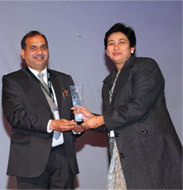 Receiving Award of Honour from Director Agriculture HP.